Engineering specialist Teddington has launched a unique low-pressure warning device to prevent unnecessary boiler shut-downs and heating system damage – providing a quick upsell opportunity for installers. PressureSentry can also help heating engineers and plumbers that provide domestic heating maintenance contracts to save money on unnecessary call outs. The low-cost device is ideally suited for combi-boiler heating systems and screws into the top of a standard domestic radiator to monitor the system pressure. The device can be quickly installed by engineers during routine service calls without draining the heating system. When the pressure falls below a pre-set level (1 bar), the battery-operated device emits an audible, 360-degree visual alarm. The sound can be muted but the flashing indicator stays on until the system pressure has been reinstated. Homeowners can then arrange for the system to be re-pressurised as part of a routine call-out. Kenny Maxwell, Teddington’s sales manager, said PressureSentry offers several benefits to installers. “For engineers providing domestic heating maintenance contracts it can reduce the number of emergency call outs – helping to save money by allowing them to schedule system re-pressurisation visits,” he said. “For others it’s a great opportunity to upsell – giving homeowners that extra peace of mind and helping to improve client retention by demonstrating a superior level of customer service. PressureSentry can be fitted to any radiator at a convenient location in the home, ready to alert the homeowner to any loss in system pressure. Installation takes less than 10 minutes. 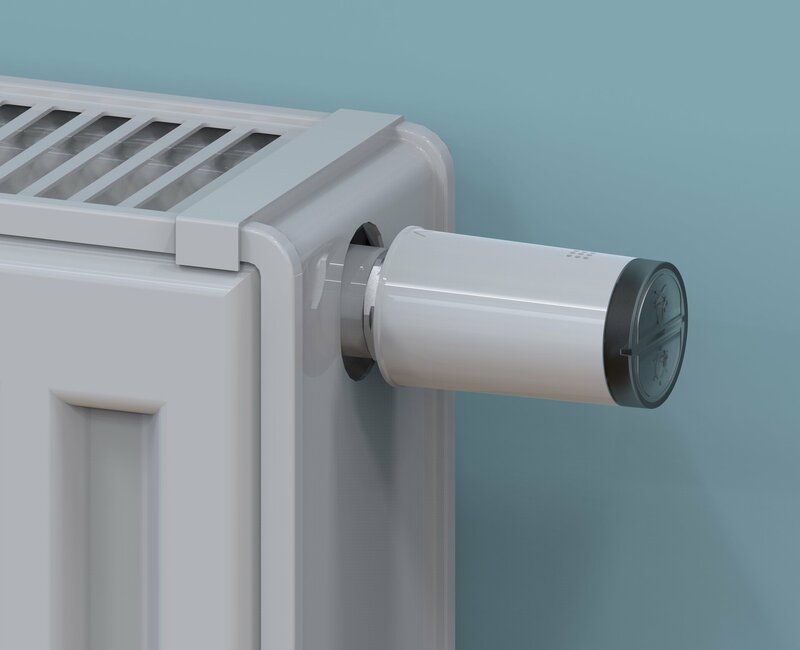 The device connects to a radiator using a standard ½ inch BSP screw thread and uses a small battery for the alarm, only drawing power when low pressure is detected.